THE FAIR OF THE MADELEINE, WHY THE HOLY MADELEINE? Let us go back up in the time of Louis XII then Henri IV to find the origins. Louis XII was very attached to the city of Abbeville, he got married in 1514 to Marie of England there and established some changes within the city in particular the 12-franc implementation market. Taken Henri IV the relay and gave the right in 1594 to the city of primary school teacher ... uer 2 fairs of 15 days each. One of her was situated near Notre-Dame of Châtel, (rebuilt in 1574 and destroyed in the revolution) and took place at the middle of September. She was baptized the "frank party of Sainte-Croix". The priest of this parish resold this fair and his rights for the mayeur and his aldermen. The fair was then transferred near the bridge Talance, the goshawk and within the HOSPITAL OF THE MADELEINE. As a result, the beginning of this fair from now on called "fair of Madeleine" was moved forward on July 22nd, day of Saint Madeleine and lasts until August 10th. If dates and name have never changed since then, the place yes. 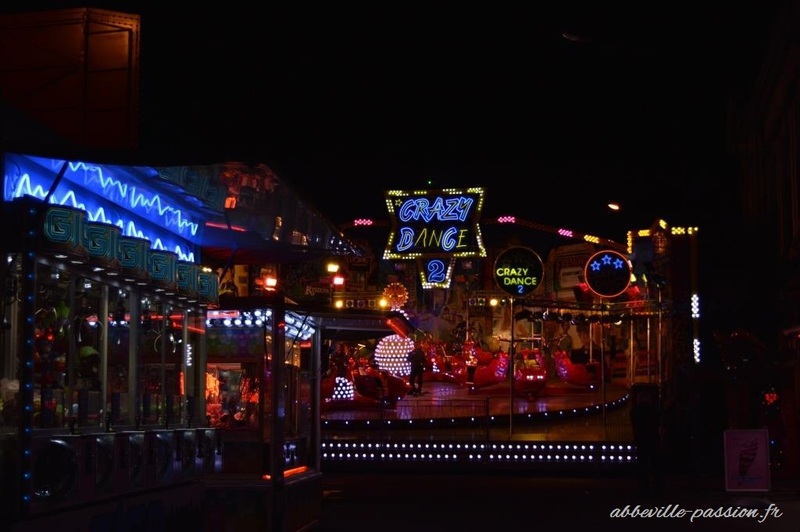 Indeed, from 1825 till 1827, the city is equipped with a fairground with kiosk hard, logettes and wooden galleries which we reach by the street Dumont. This avenue will be called from now on AVENUE OF THE FAIRGROUND. The fair is transferred to it in 1828. Logettes and galleries welcome the stallholders and merry-go-rounds settle down almost everywhere in the surroundings. 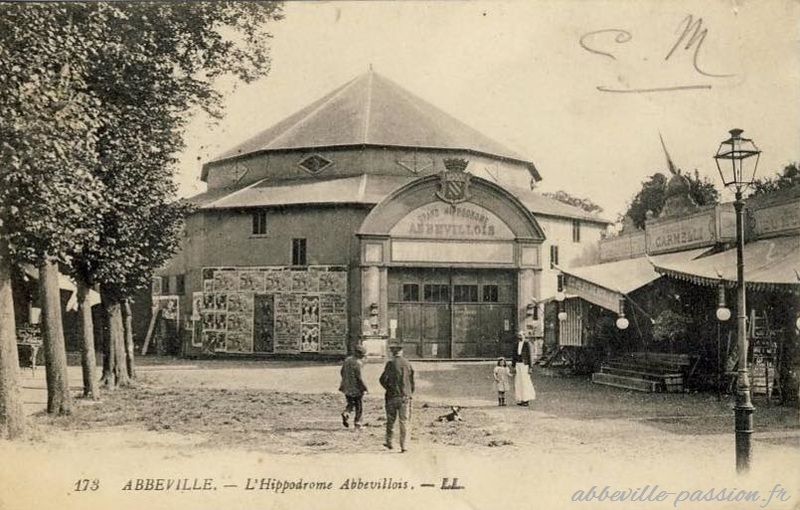 In 1895, a circus hard, DITER, is built, he serves at the same time as racecourse, as theater, as fitness gym, as political conferences and welcomes the debuts of the itinerant cinema. A fire during the war 14-18 is right of the circus and the galleries. The detached house and the rotunda disappear in 1931. 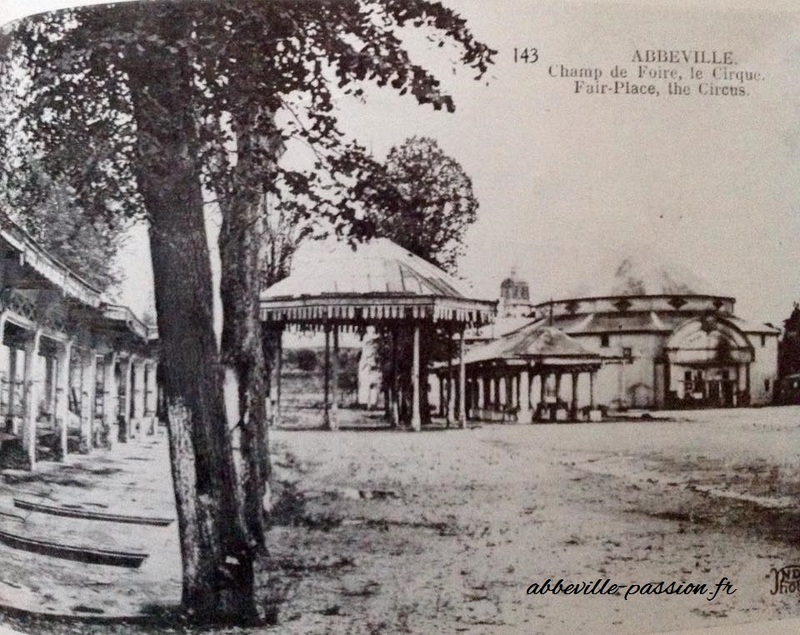 The fair of new afterward migrated to the lawns of the door Of the Wood or another kiosk could shelter the troops before finding its place not far from the avenue of the fairground, and finally, when this avenue welcomes housing during the reconstruction of the city, on the boulevard Vauban, where it remains even nowadays.